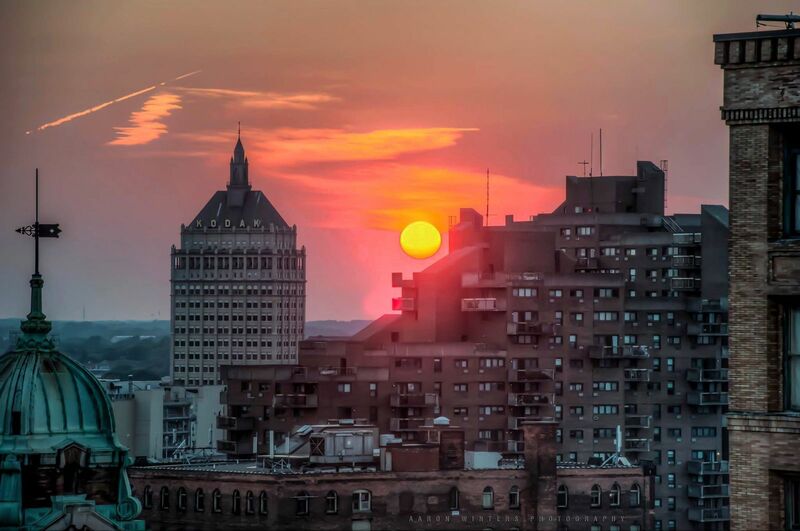 Downtown Rochester is a vibrant tapestry of sights, sounds and fascinations. It is home to almost 10,000 residents, 500 businesses and 50,000 daily workers—and host to over a million annual visitors! Downtown ROCs! is a grassroots movement that celebrates this "urban oasis" by developing and supporting projects that bring energy and beauty to our center city. 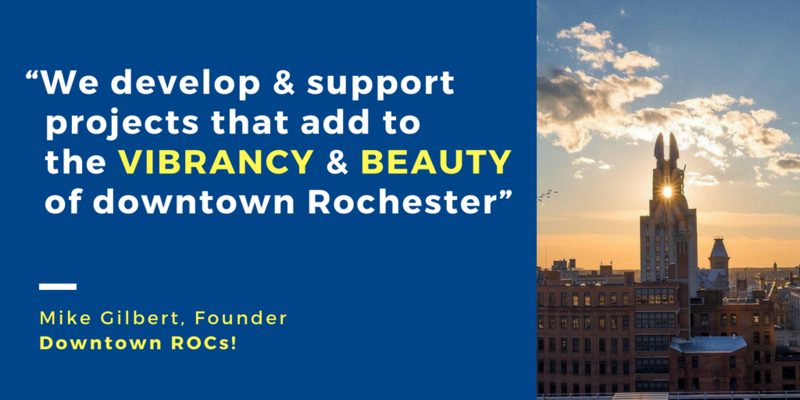 We believe that a city prospers from its core out, and that downtown Rochester can and should be the shining centerpiece of our great city and region. Check out these Projects that ROC.